It's technically spring now and here in Kyushu it's been a mild winter so the cold days of the season are over. We'll enjoy a couple months of warm weather before the non-stop rain starts up. 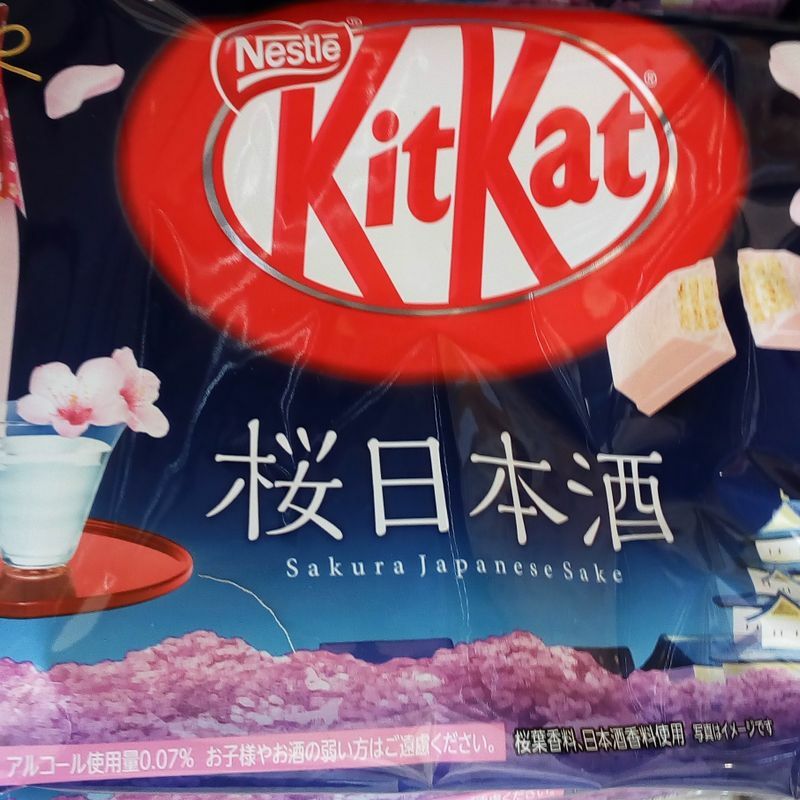 Maybe the above Sakura Nihonshu Kit Kat will be the perfect hanami snack this season? I might try that out. The sakura just started opening up yesterday, so about a week from now should be prime sakura viewing time around here. Enjoy the bittersweet changing of the seasons while it lasts!